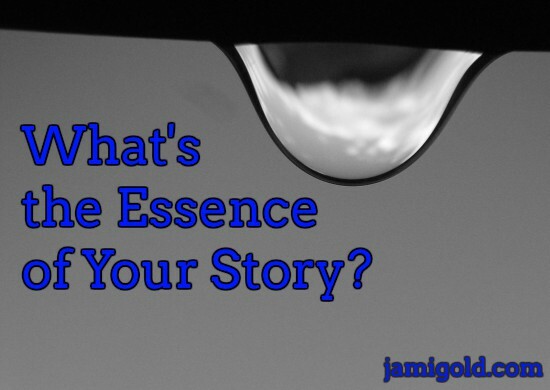 Fiction has to make more sense than real life, and logic and consistency are required. 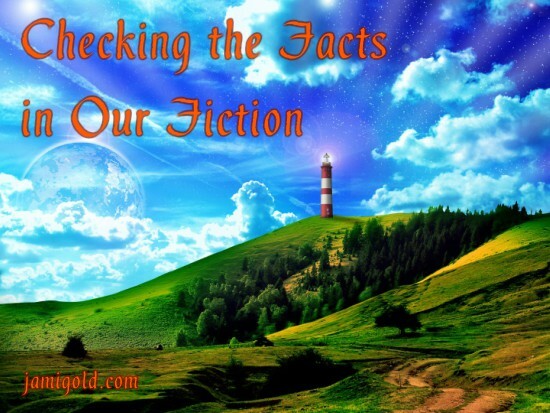 Selina J. Eckert shares her advice on how to make sure our fiction rings true through fact-checking. 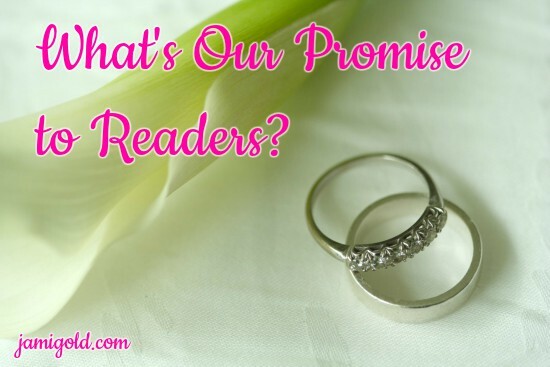 Just as we have go-to favorite authors that we know we can depend on for delivering a certain type of story, readers are evaluating us for what we can deliver: What’s our promise to readers when they pick up one of our stories? 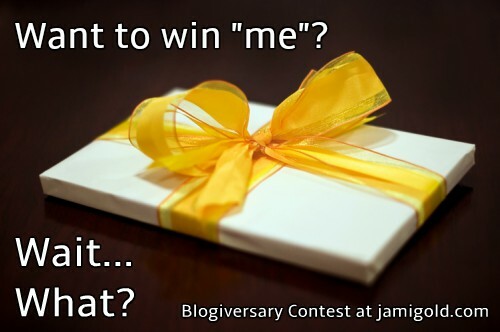 8th Annual Blogiversary Contest — Prize: Me! 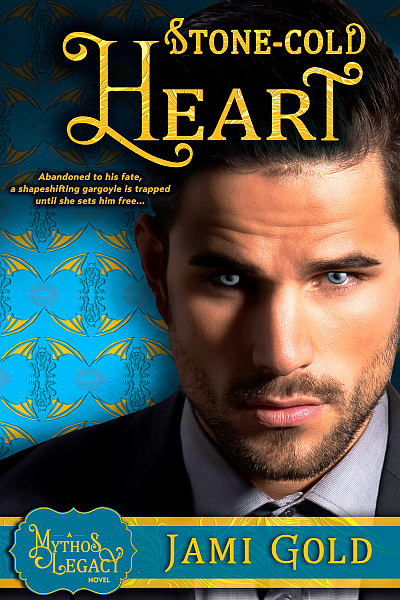 Wait…er, What? It’s that time of year again. 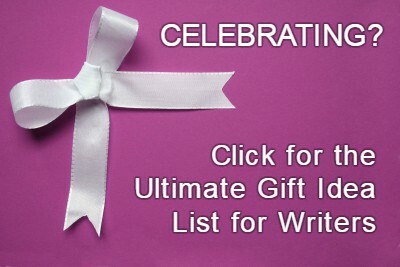 My eight-year blogiversary is coming up on July 12th. 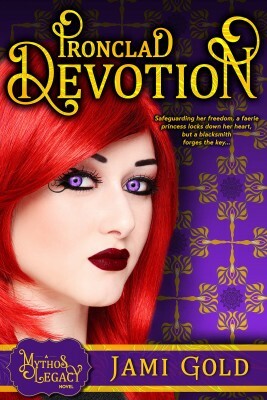 And I’m once again amazed by the fact that I’ve been writing this blog for eight years. How can something feel like yesterday and forever at the same time? 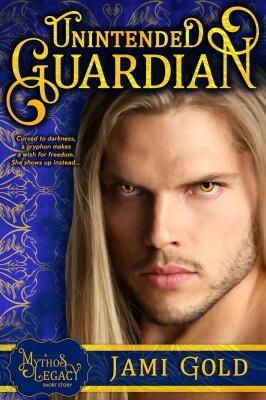 A post by Claire Bradshaw over at Writer’s Edit ties in with our recent topic of plot holes, which can sneak into our character development and worldbuilding. 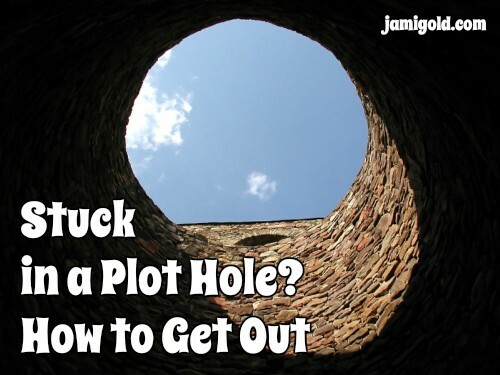 Claire shares tips for finding all types of plot holes, as well as a step-by-step process for how to fix any we find. It’s time for another post as a Resident Writing Coach over at Writers Helping Writers, and this time we’re talking about plot holes, especially the kind that sneak into our stories. 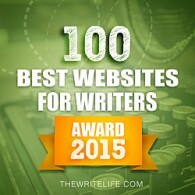 Recognizing Quality Writing: Can We Tell If We’re Any Good? 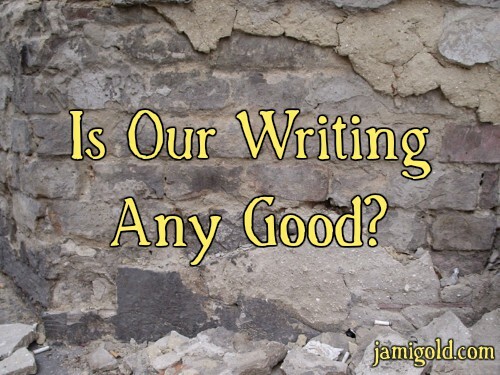 What makes writing “good” takes more than just learning writing craft. 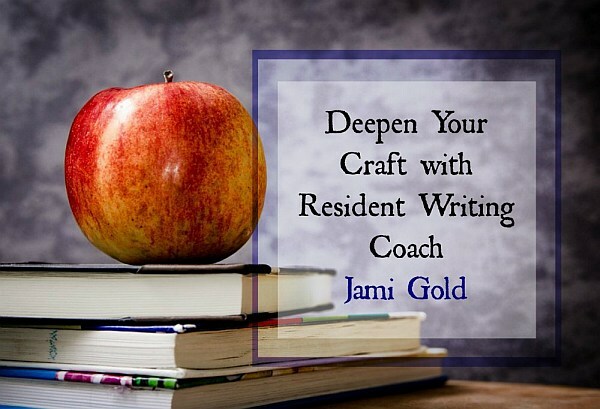 That gap between tangible skills and enjoyable stories means it’s always difficult to define what makes for good writing—especially our own. All of us start on the writing path from different places, but somewhere along our path, we realized an online writing community existed. 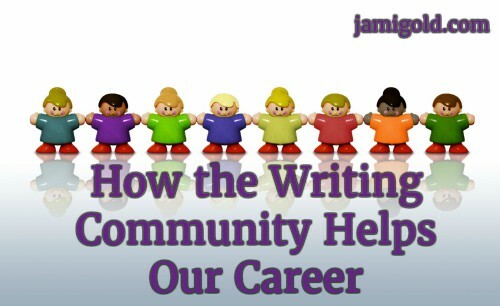 The #cockygate issue reiterated for me just how important that community is for our career. Editing Processes: How Do We Improve? 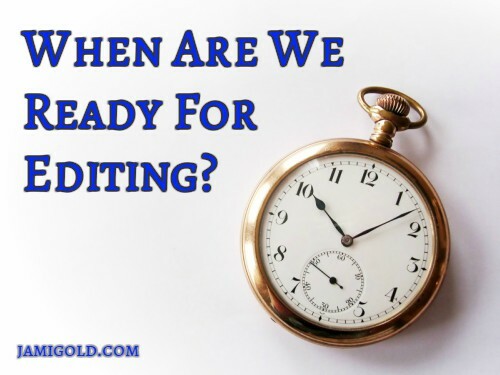 No matter our publishing path, our work always needs to go through an editing process, but when are we ready for editing? How will we know? If we start too soon, we’re likely to struggle and waste time and/or money. 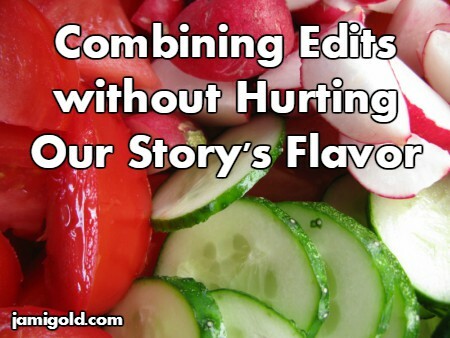 A full editing process involves 3 or 4 steps, but if we could combine some of those steps, we could save money. Right? Lisa Poisso’s here sharing the pros and cons of editing combinations.